I am extremely thrilled to announce that RGoogleAnalytics was released recently by CRAN. R is already a swiss army knife for data analysis largely due its 6000 libraries. What this means is that digital analysts can now fully use the analytical capabilities of R to fully explore their Google Analytics Data. In this post, we will go through the basics of RGoogleAnalytics. Let’s begin. Fire up your favorite R IDE and install RGoogleAnalytics. Installation is pretty basic. In case, you are new to RGoogleAnalytics, refer this page to learn how to install it. Navigate to Google Developers Console. Create a new project and open credentials page. 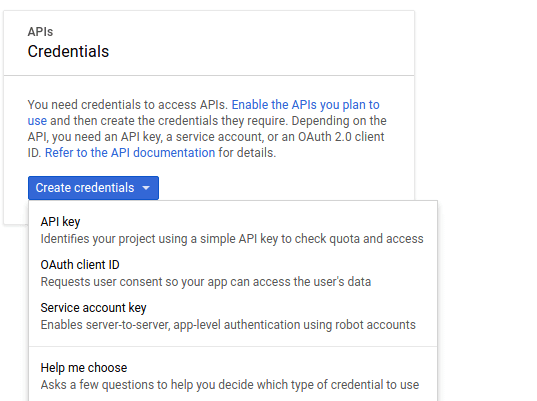 Create credentials by selecting OAuth client ID. In order to proceed further, you will be asked to Configure consent screen first. 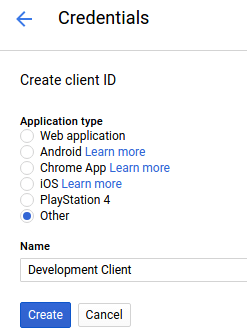 After the consent screen configuration, in next step select Application Type – Other and click Create. The above step will generate OAuth client as below. Editor’s Note: This blog has been updated on 03/01/2018 for increased accuracy, taking into consideration all the official tech updates. Dikesh is a software developer and has been a pioneer in building some cool and fun codes at Tatvic. Dikesh loves gaming and has been a champion of Counter Strikes at least at Tatvic. 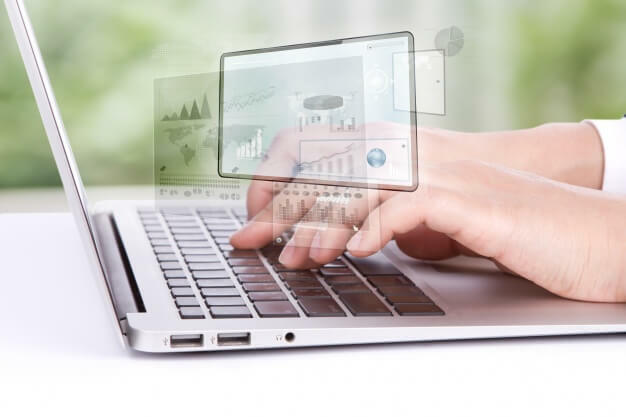 Previous Post 4 Elements to Tweak to Improve Your Product Recommendation & 6 Best Practices to Follow Next Post How to Use Enhanced Ecommerce of Google Analytics to Measure Product Demand?